Home / Stage Lighting / All Disco, Mobile, Stage Lighting / FIRE! FIRE! FIRE in the Hold! ReinoldMax Fire Extinguishing Spray 500ml. Extinguish Fires Quickly! Quickly liquidate wood, paper, inflammable fluids, oil, car, rubber and plastic fires. 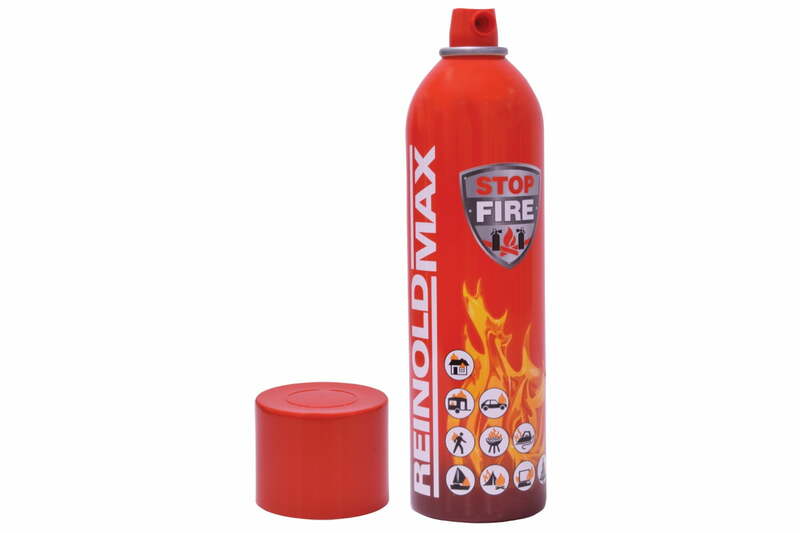 The ReinoldMax Fire Extinguishing Spray 500ml is a small; but powerful fire extinguishing spray. It is suitable for all types of household fires; it’s easy to use for all the family. Simply remove the cap; point and spray. Extinguish any type of household fire; in less than 15 seconds; also electric equipment up to 1000V. Made from non-toxic materials; the ReinoldMax formula is eco-friendly; and safe to spray on clothing and skin. The foam will not leave stains after spraying; or damage sensitive electronic parts. Easily wipe the white foam away with a damp cloth. 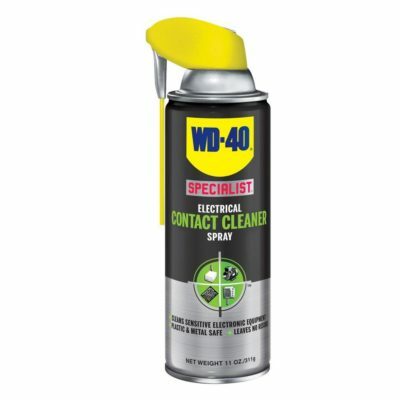 Be sure to keep the spray in a vertical position at all times. 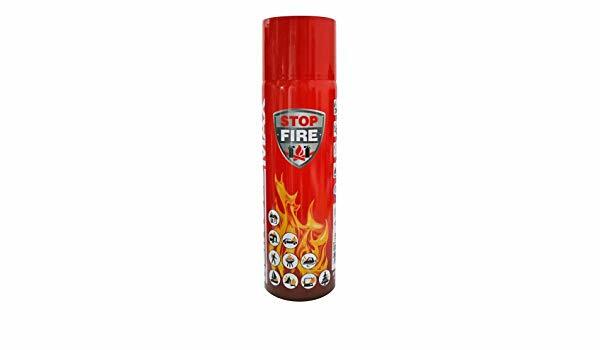 This is an effective fire extinguishing spray; that every household should have! 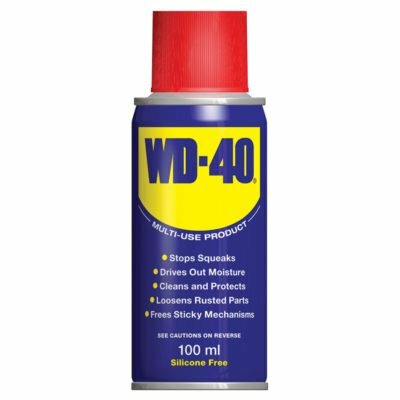 You can use this product for; Kitchen fire, Electric fires, Camping fires, Office fires, Garage fires, Car fires; in fact ANY type of fire! The spray quickly extinguishes wood, paper, inflammable fluids, oil, car, rubber and plastic fires. This is a unique product! For any Questions about our ReinoldMax Fire Extinguishing Spray 500ml; or for Prices on delivery to the EU please contact us. Or; why not visit our Facebook page and follow us? You can see ALL the latest info as it happens!